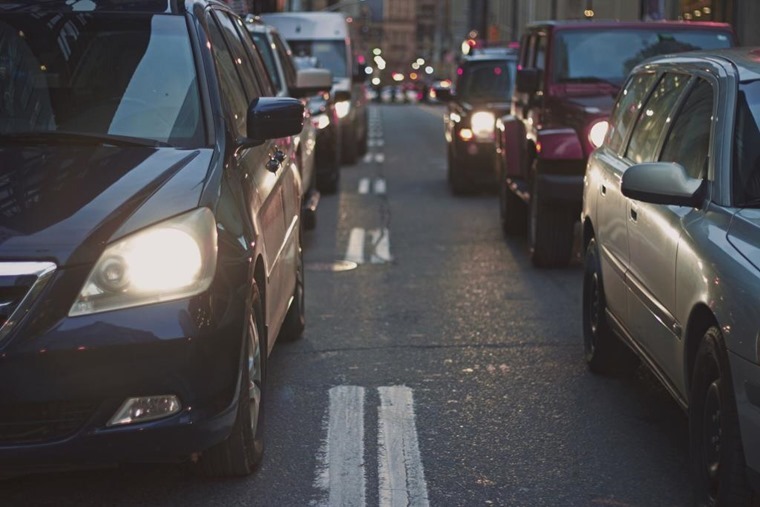 UK drivers spent an average of 31 hours stuck in rush hour gridlock last year according to analysts Inrix – a figure that officially makes the UK the 10th most congested country in the world. The study also calculated that the jams are costing us £37.7bn per year – around £1,168 per driver. This accounts for wasted fuel and time, as well as indirect consequence such as inflated prices of goods caused by extra freighting fees. Unsurprisingly, the most congested city was London, where on average drivers spend 74 hours stuck in gridlock at peak hours. 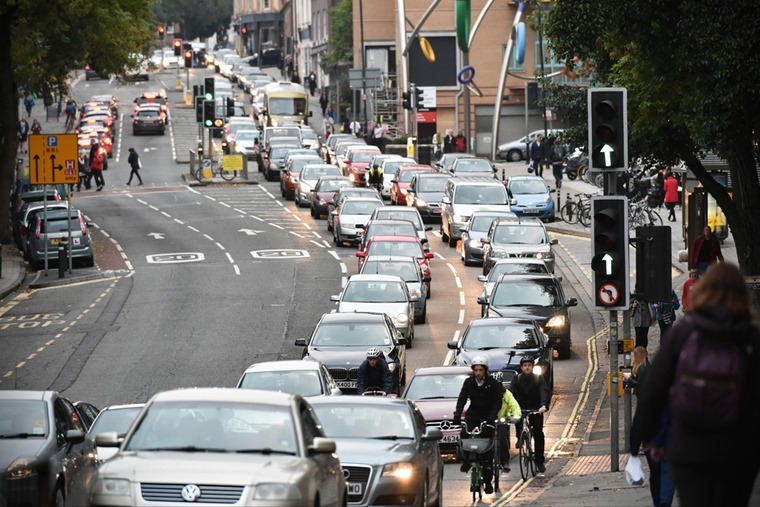 It was the UK’s most congested city for the 10th year in a row, and also took the prize for the second most congested in Europe, and 7th in the world. Other gridlocked towns and cities include Manchester (39 hours), Birmingham (36 hours), Luton (29 hours) and Edinburgh (28 hours). However, Scotland has improved from 2016, with Aberdeen, Glasgow and Edinburgh reducing peak hours in congestion by 20%, 15% and 10% respectively. Inrix’s chief economist, Dr. Graham Cookson said: “Combined with the rising price of motoring, the cost of congestion is astonishing – it takes billions out of the economy and impacts businesses and individuals alike. Travelling into and out of London at peak hours, drivers spent 16% of their time in congestion with an average speed of 12.8 mph. Manchester joins London as the hardest city to get into or out of during peak hours, with drivers also stuck in gridlock for 16% of the time. What about the roads themselves? The report also named the top five congested roads in, and outside of London. Does your daily commute make the list? A Department for Transport spokesperson said: “The government is taking the big decisions for Britain’s future, underlined by our record £23 billion for road schemes – the biggest investment in a generation. This will help cut congestion, shorten journey times, and boost economic growth.